Three New SloanStone® Models. 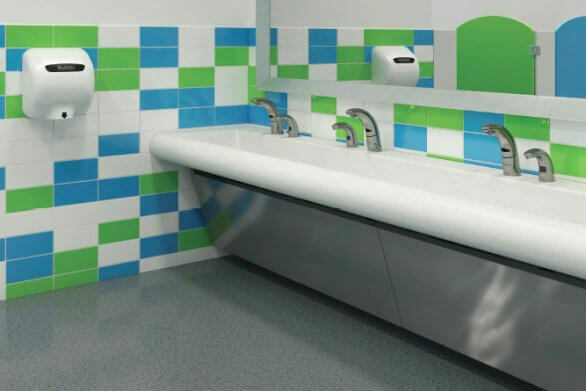 Thoughtfully designed sinks that exceed the demands of high-traffic commercial restrooms. 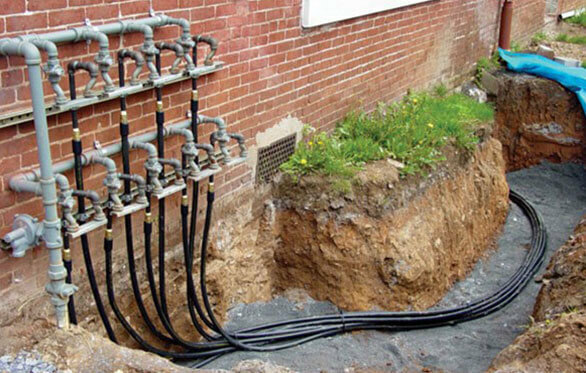 TracPipe PSII double wall piping for Natural gas or LP powered backup generators for hospitals and communication centers.